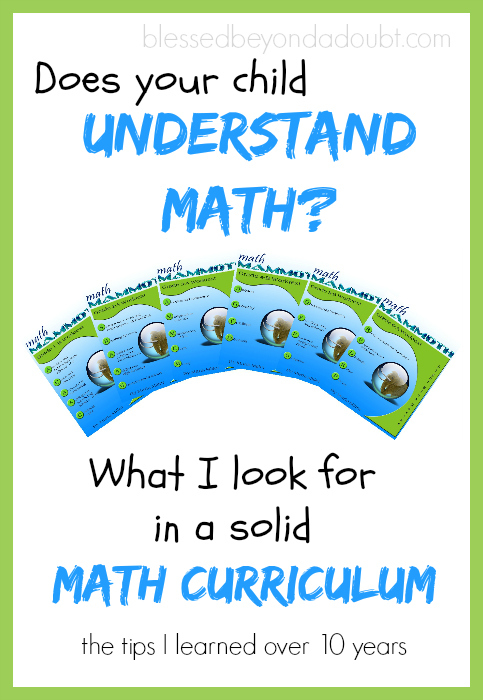 A Unique Math Curriculum homeschool program that’s Affordable! 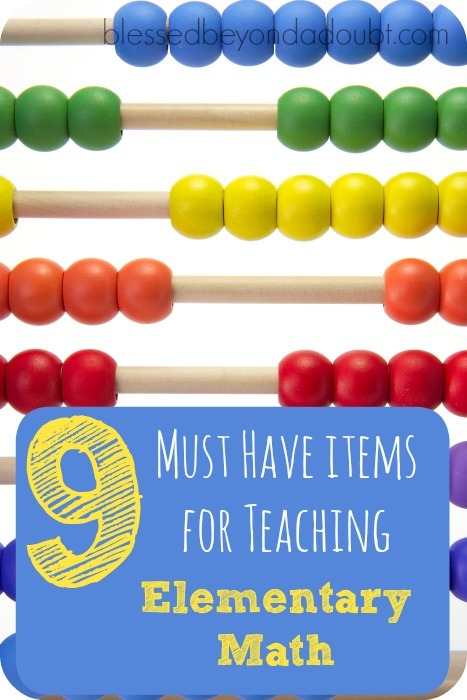 9 Best Math Teaching Resources K-5! 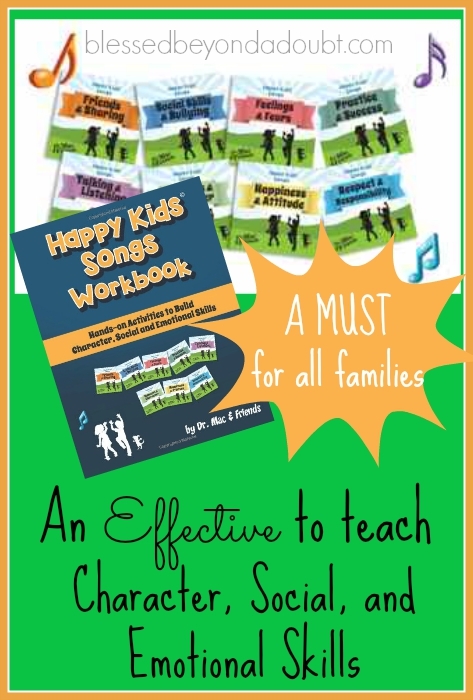 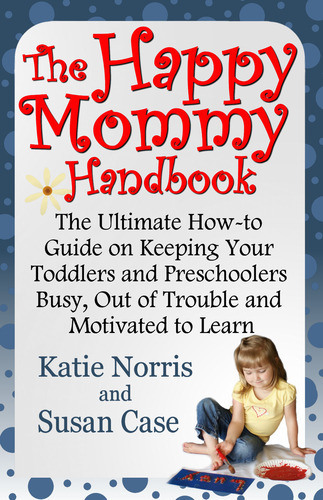 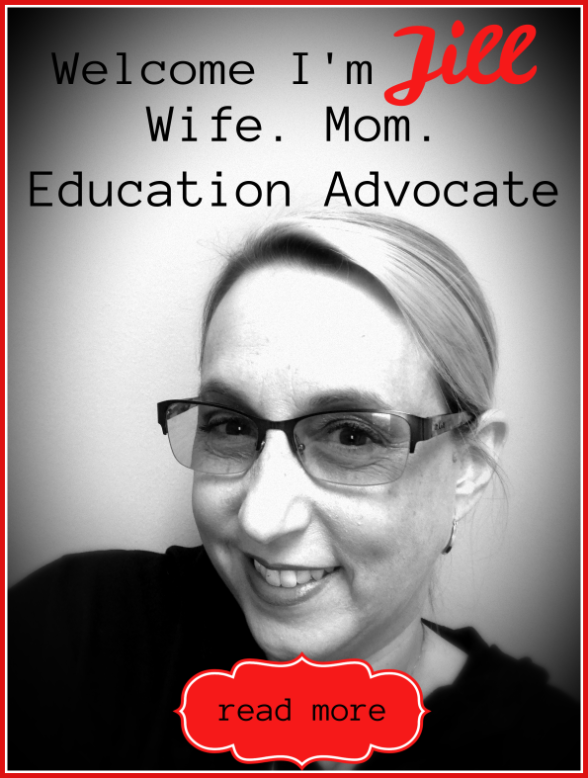 Need Activities for Preschoolers during Homeschool Hours? 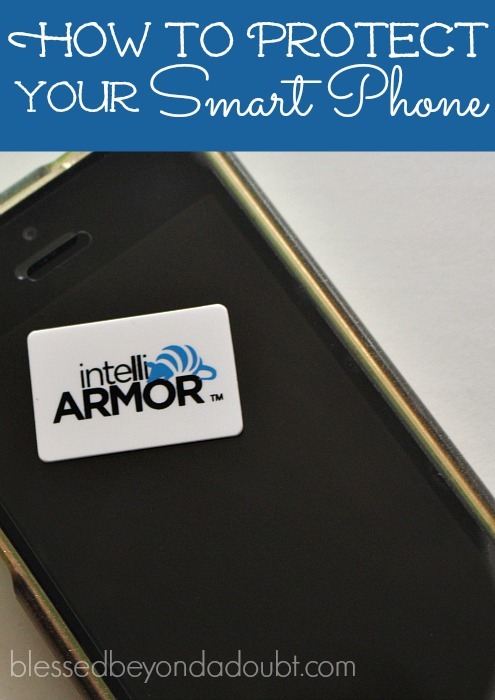 Simple Way to Protect Your Smart Phone and Giveaway!